Windows Server 2012 R2 introduced a feature called “Automatic Virtual Machine Activation” (AVMA), and now in Windows Server 2016, this feature has been carried forward. 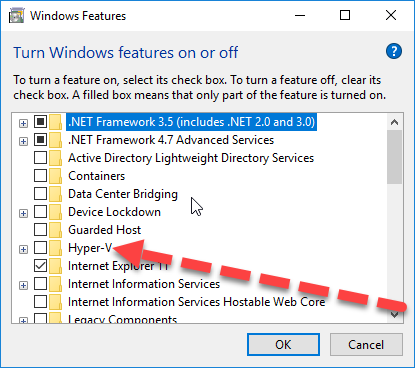 This feature was primarily designed for Web Hosters but found usefulness in internal Hyper-V server for testing lab machines. What is Automatic Virtual Machine Activation (AVMA)? Automatic Virtual Machine Activation is a feature that handles the activation process for an instance of Windows Server inside a Hyper-V virtual machine so it does not need to directly contact any other system to activate the Windows Server instance. AVMA is engineered to digitally facilitate the guest virtualization rights allowance of the Windows Server Datacenter license. If the physical host is properly licensed to run Windows Server Datacenter, then any number of virtual instances running the same or a lower edition and the same or earlier version of Windows Server is included. Requirements for Automatic Virtual Machine Activation? 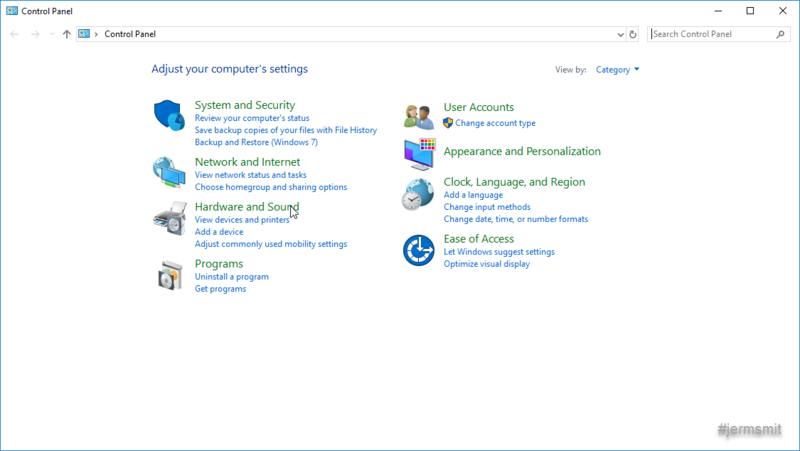 You must have a Datacenter Edition of Windows Server 2012 R2 or Windows 2016 installed as the management operating system with the Hyper-V role enabled. AVMA is a feature of the operating system, not Hyper-V itself. How to Configure a Virtual Machine for AVMA? When prompted for a license key, you simply give it the key that matches the operating system of the virtual machine. These keys will be accepted by any operating system but if AVMA is not detected they will move into an unlicensed mode. 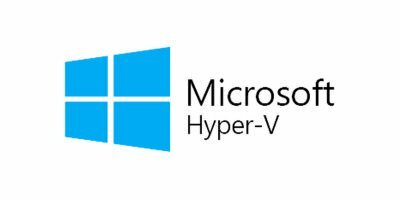 I recently started using Hyper-V on my Windows 10 workstation to task advantage of using technologies such as Docker that leverages Hyper-V to run its container images. I also run VMware Player for running virtual machines. 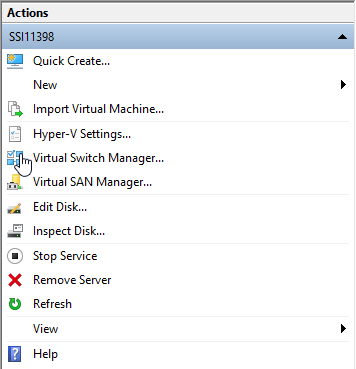 The following commands make it a simpler task to toggle Hyper-V on and off again. 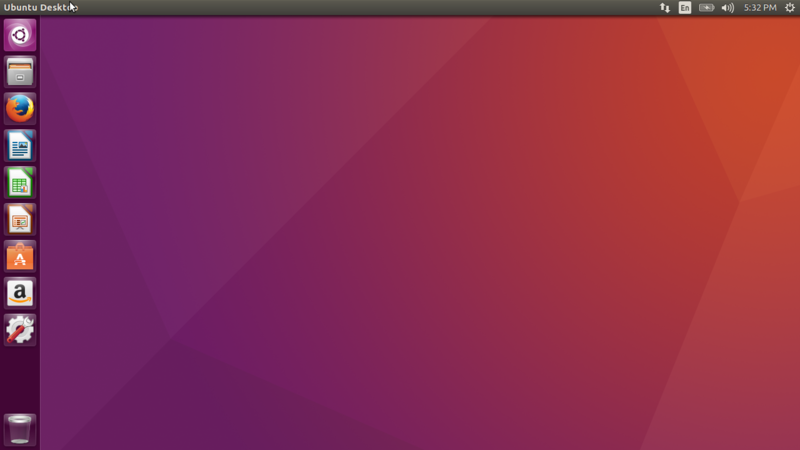 Just finished installed Ubuntu as a Windows 10, Hyper-V guest. I went to modify the video settings and noticed them to be locked in place. After some searching; Thank you Google… Found the solution that worked for me. When you return from your restart you will have the resolution you applied in the grub config. You all know when it comes to virtualization I am VMware all the way. However, it has recently to my attention that the use of VMware Player on a company issued computer may be a violation of the EULA as this type of activity would be considered commercial use of the software. 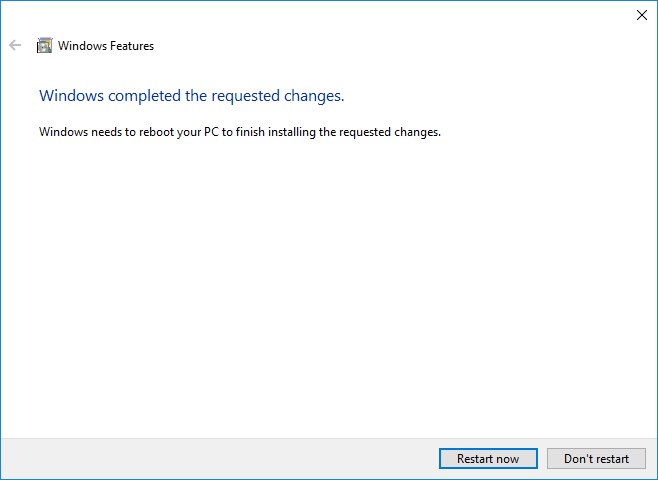 So the option is to purchase a license or use the native Virtualization built into my Windows 10. Clicking the search icon on the task-bar and then typing Hyper-V Manager . I logged into my MSDN and obtained a MAC key, applying it to the template, saved my change and attempted the process again. This time my deployment worked. I decided to use a KMS Client setup key for these images as our network supports KMS activation. As we did above we needed to define a local admin account (user/password) to be added to our deployments.